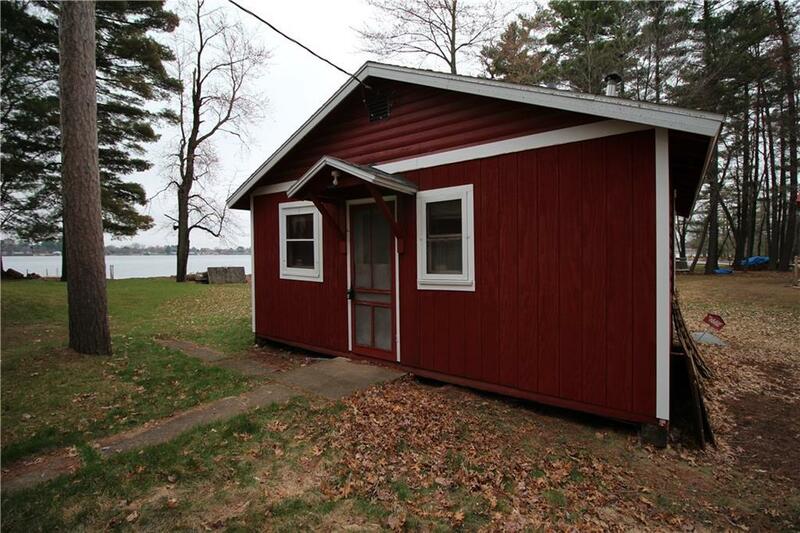 This is your chance to pick up 50 feet of great frontage on Lake Chetek with a cozy 2 bed, 1 bath cabin. Great view of the lake from your living room! Updates per seller: some pex plumbing, sand point well.